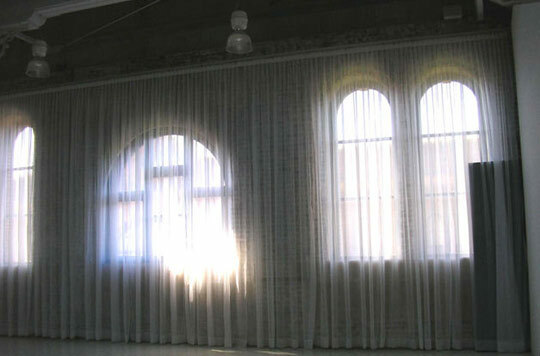 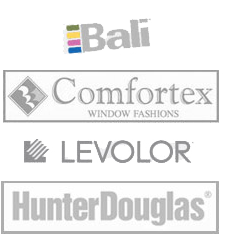 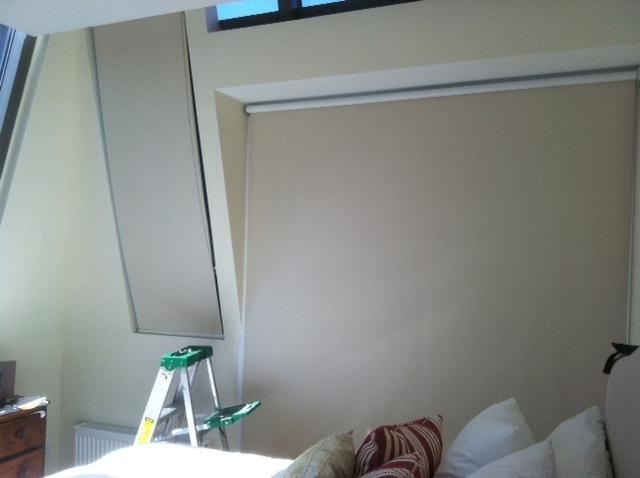 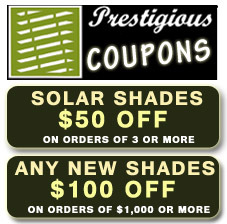 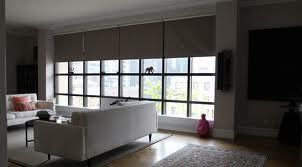 At Prestigious Blinds, we carry blackout shades in NYC to provide your property with a warm and cozy atmosphere. 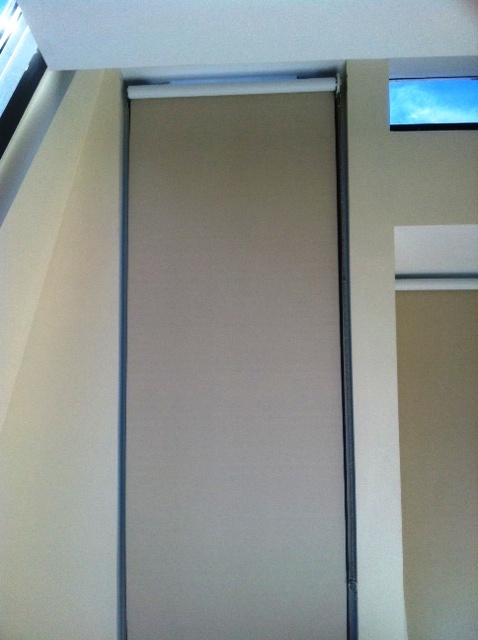 Our blackout shades are made of tightly woven fabric designed to block light from finding its way into your home or office. 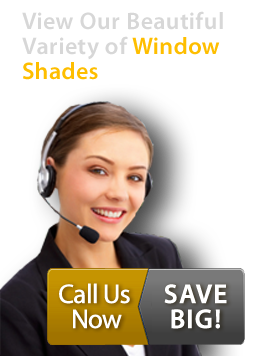 Blackout shades also absorb outside noise, while decreasing the level of unwanted cool air.